Thanks to our member, curiousACfan, here’s the translated timeline of the World of Gaia, from Final Fantasy IX Ultimania! 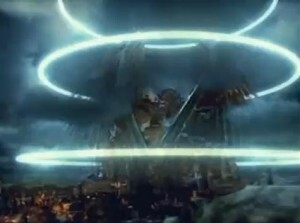 ·Terra attempted to take over Gaia and assimilate it, but failed, resulting in a cataclysm. 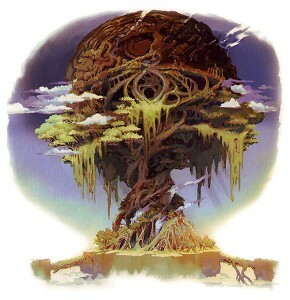 Garland planted a giant tree (the Iifa Tree) to control the environment and oversee its natural recovery. ·Gradually, the environment starts being repaired. Following that, the Shimmering Island begins to shine, marking the beginning of Gaia’s modern civilization. The calendar begins. ·People begin seeking places to live at high elevations, where there isn’t Mist. ·The ruling kingdoms collapse and the new kingdom of Alexandria is created at a high elevation. ·The Soul Divider is created. ·Alexander runs amok during a failed summoning experiment. 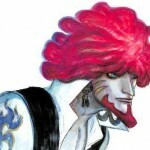 The gem used to summon him is divided into 4 fragments, three of which are divided among three countries for safekeeping. The summoners leave Alexandria with the remaining gem in their possession. They find a place where the earth’s pulse concentrates (Madain Sari) and set up residence there. 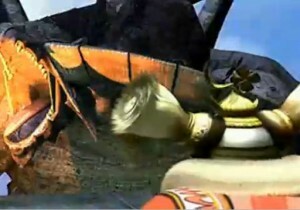 ·Cid’s ancestor becomes the regent of Lindblum. ·Thorn and Zorn are born. ·Brief skirmishes between each nation continue. 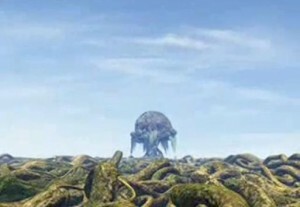 ·Cid’s father (8th generation) becomes the regent of Lindblum; invents the mechanism which utilizes Mist. 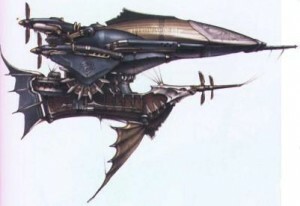 ·Lindblum’s regent intervenes in the conflict between Alexandria and Burmecia with airships. 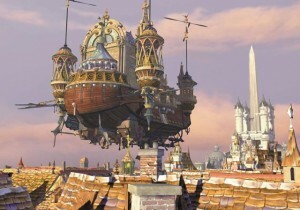 ·The conflict is resolved (airship revolution). ·Alexandria and Lindblum begin diplomatic relations. ·Brahne (16th generation) coronated as new queen of Alexandria. 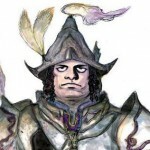 ·Lindblum’s regent collapses from illness; power passes to his son, Cid (9th generation), as his replacement. 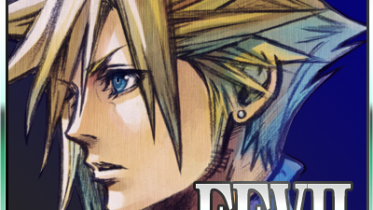 ·Cid (9th generation) begins the development of a mechanism that doesn’t utilize Mist. ·Cid (9th generation) and Hilda marry. 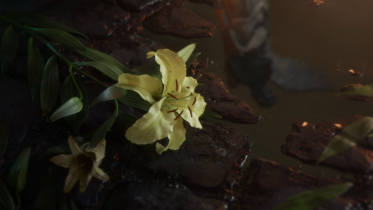 ·Lindblum’s former regent, Cid’s father (8th generation), passes away. 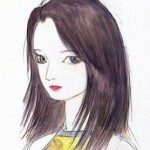 ·Madain Sari is secretly destroyed. 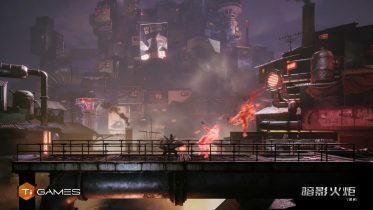 ·Construction of South Gate begins. Berkmea opens for business (the time period of Dr. Tot’s reminiscence in Disc 2). ·Materials for the construction of South Gate are transported through Berkmea. 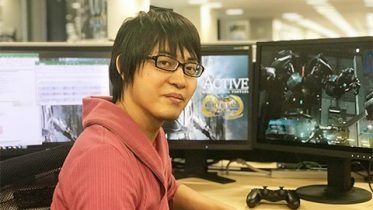 ·Brahne’s husband passes away. South Gate completed. ·Freya leaves Burmecia. Prince Puck leaves Burmecia one month later. March: The grain fields of Dali become an arrival and departure place. May: Madain Sari’s last adult passes away. July: The new airship which doesn’t utilize Mist (the Hilda Garde 1) is completed. August: The factory underneath Dali becomes ready. 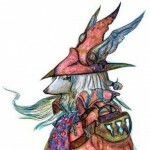 October: The Black Mages are born. January 15: The theater ship Prima Vista visits Alexandria. 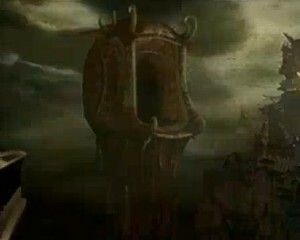 Tantalus performs the play and the kidnapping of the princess occurs; the theater ship is bombarded and crashes below the Mist (in Evil Forest). January 18: South Gate is damaged. January 19: Alexandria’s troops attack Burmecia. January 20: The Festival of the Hunt is held in Lindblum. 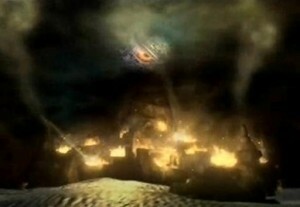 Immediately afterward, Burmecia’s capital is destroyed. 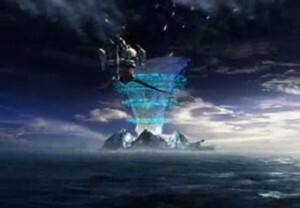 January 22: Cleyra’s sandstorm disappears. January 23: Cleyra is destroyed by Odin’s attack. January 25: Lindblum is attacked by Atomos and surrenders to Alexandria. January 30: The party travels from the Mist Continent to where there is no Mist. Because of their actions, all airships are useless. February 1: Brahne and Kuja cross swords. 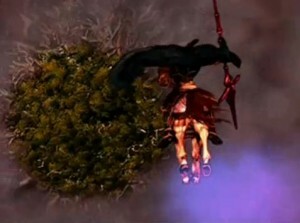 Brahne dies. February 3: Alexandria sets Burmecia and Lindblum free. February 6: Brahne is buried. Three days before Garnet is to be coronated as the new queen of Alexandria. ·Treno Card Tournament is held. ·The Invincible destroys the eidolon Alexander along with Alexandria castle. February 9: (The scheduled date of Garnet’s coronation as the new queen of Alexandria). February 10: Lindblum accomodates Alexandria’s wounded. The loss of Dagger’s voice is realized. 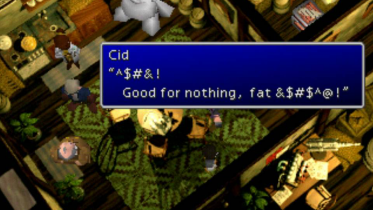 February 11: In order to complete the new type of airship (the Hilda Garde 3), an attempt is made to revert Cid to human, but it fails. February 12: The Blue Narciss sets sail. 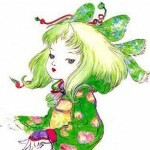 February 15: Kuja kidnaps Eiko. February 17: Cid’s wife, Hilda, is rescued. Zorn & Thorn die. 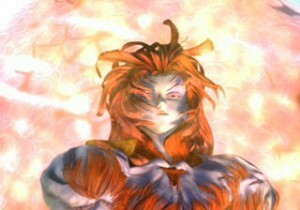 February 18: Cid returns to human form. 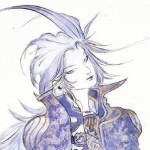 Based on Hilda’s story, the party plans to pursue Kuja in the airship. February 19: Dagger gets her voice back and cuts her hair. February 21: The Hilda Garde 3 is completed and sets sail. February 22: The party travels to the four shrines. 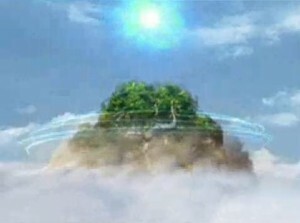 February 24: The party travels to Terra from the Shimmering Island. 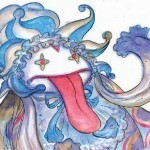 February 28: Kuja goes into Trance and goes wild. Garland disappears. March 3: With the return of the Mist, it reaches the point that Mist mechanisms become usable again. March 4: A swarm of silver dragons appears. March 5: The source of all the silver dragons, the Nova Dragon, dies, and all the silver dragons disappear. March 9: The Iifa Tree begins running amok. Zidane parts ways from his companions. March 16: The Iifa Tree settles. Thank you! 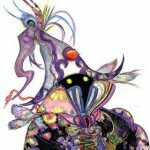 I love FFIX! Hehe, maybe one day! Thank you! 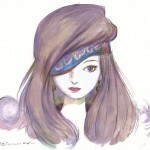 1800: Encounters Zidane on the Conde Petie mountain path and invites him to her village. Thanks for this! I always envisioned the game taking place over many months not two months! Thats really quite amazing, parts of the game I thought were occuring over many days are compressed into no time at all! For example I thought the period of time between Mount Gulug and getting the Hilda Garde 3 would have been weeks, maybe months (Garnet needs time to get her voice back and they do need to build an airship from scratch) so only a few days really surprised me. On a reverse note I always thought they were in Terra no more than a day or two at the very most. Yet I was also surprised to see they were there an entire week! What were they doing all that time, especially when they do so much in so little time? 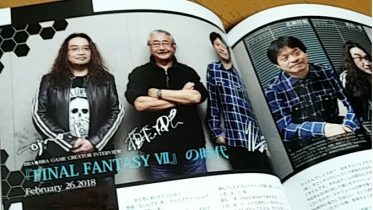 The time line of FFIX wow! never thought it existed!